The Australian division of the Ford brand has started working on the final updates for the Ford’s Falcon sedan before the model comes to production by the end of 2016. Earlier, we have already seen the prototype of the novelty, but now the auto manufacturer has made a new teaser presenting the novelty and its high performance XR8 version. Before, Ford produced its Falcon XR8 equipped with the V8 engine, presently, the updated XR8 variant gets the 5.0-liter V8 “Coyote” powertrain, which is borrows from the FPV GT model. Bu the way, that model is planned to be stopped in production this year. According to the teaser, the latest XR8 gets the renewed grille look. Some updates in the front and the back parts quite similar to the Ford Fusion, which is sold in the U.S. auto market. In addition, the exterior of the novelty includes the redesigned wheels, both bumpers and certainly, the sporty exhaust system. It is expected the novelty produces the maximum output of 450 horsepower as much as the FPV GT model. The car will be equipped the six-speed manual gearbox as standard and the six-speed automatic transmission as an optional feature. The official debut is planned for the end of this year. 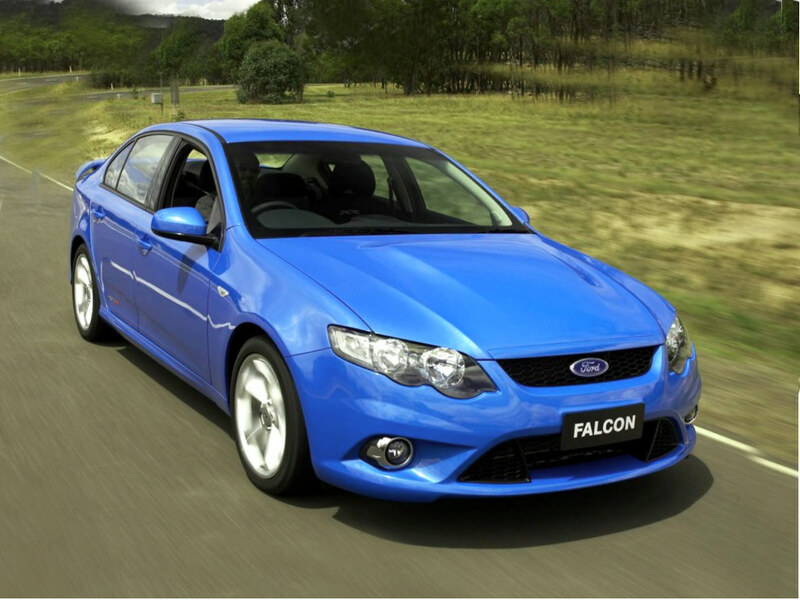 Unfortunately, the Falcon XR8 selling is expected to be limited only to New Zealand and Australian auto markets.